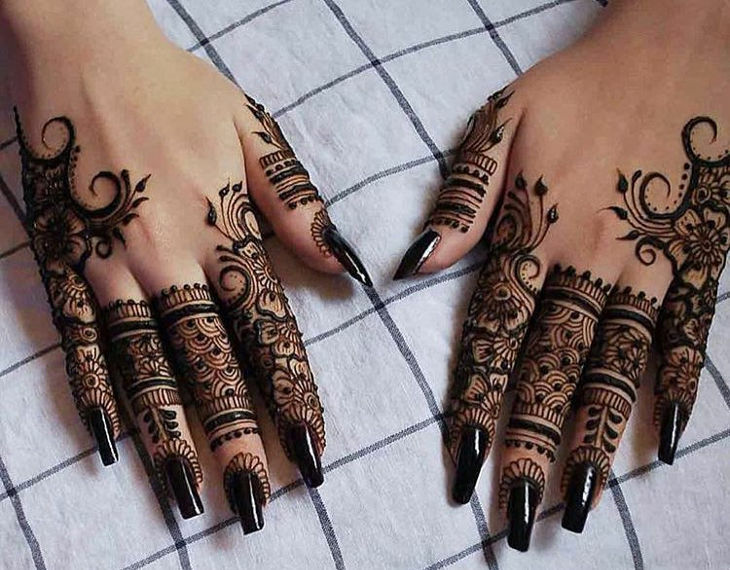 The use of henna for embellishing women’s bodies especially for social festivities can be traced back to as early as the late Bronze Age in the eastern Mediterranean. 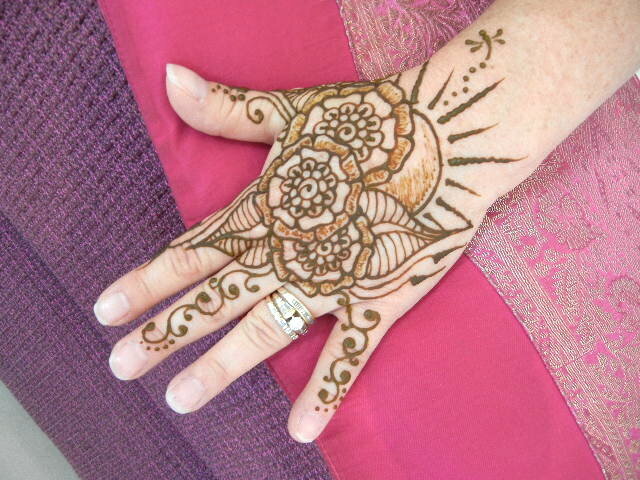 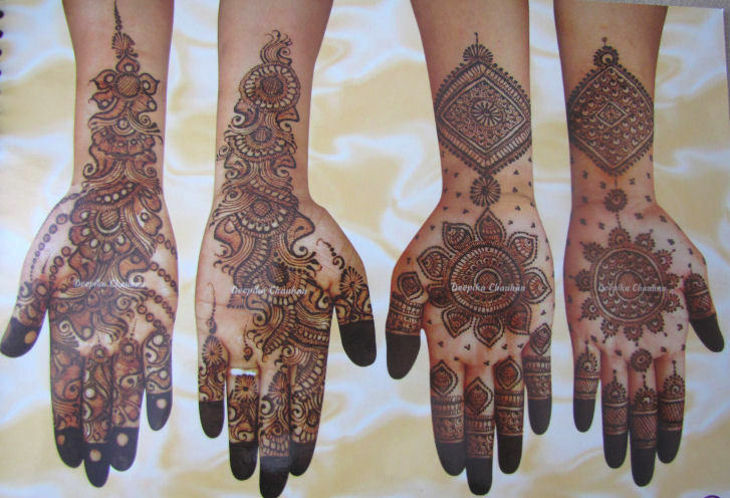 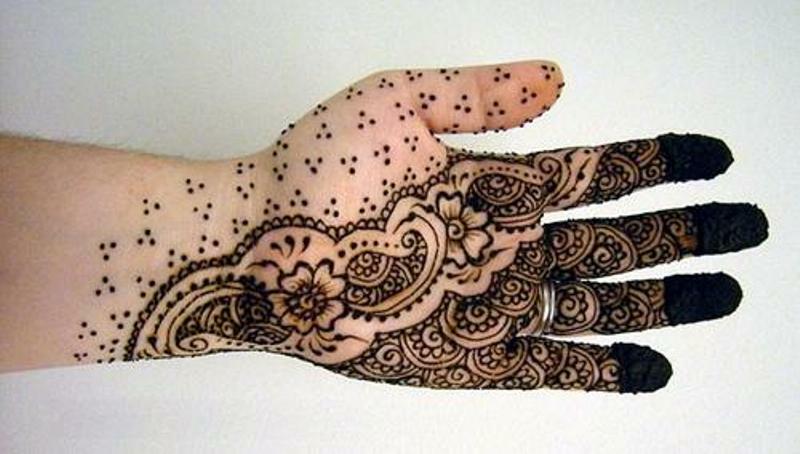 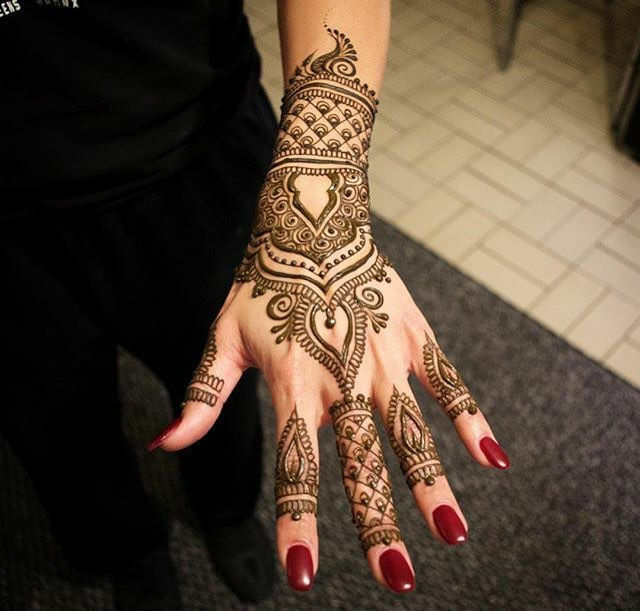 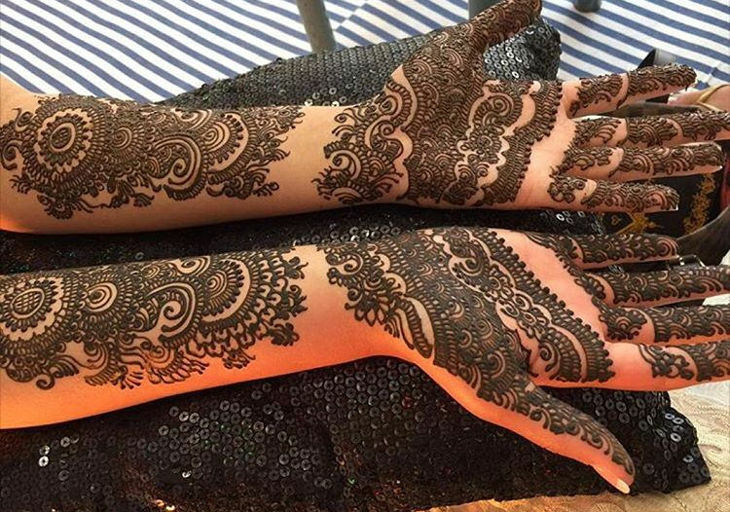 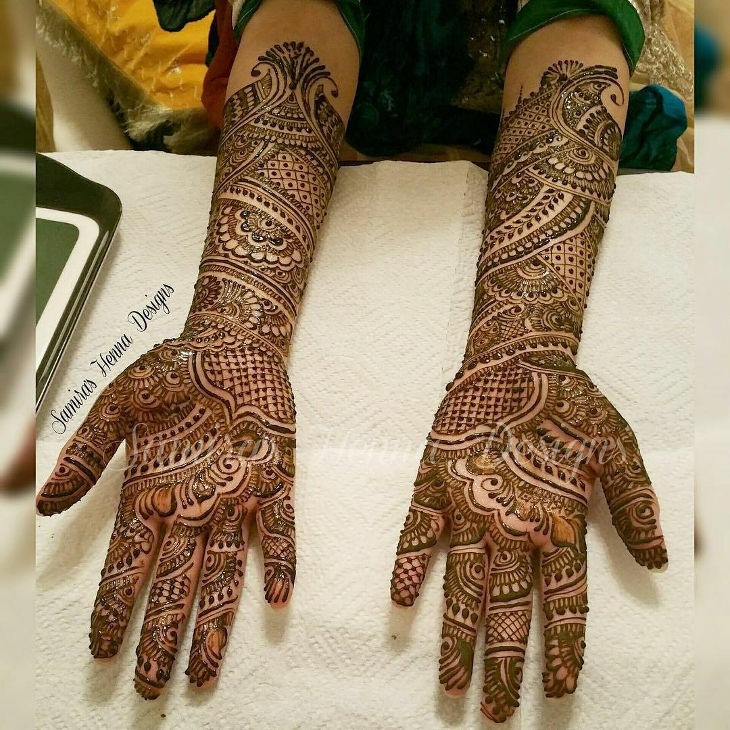 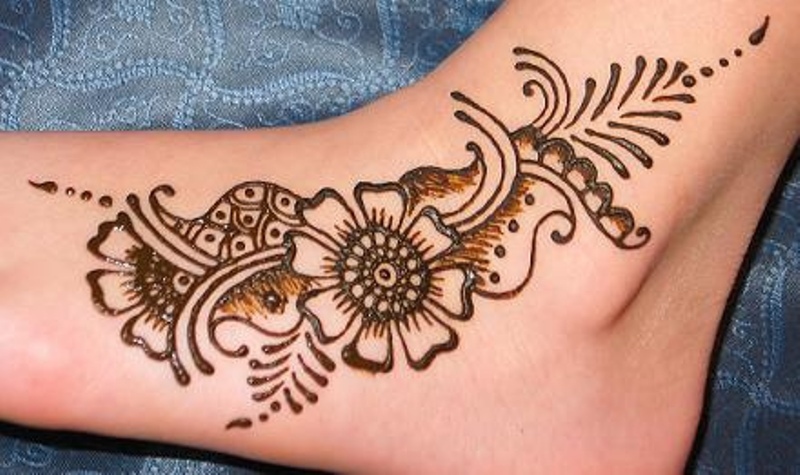 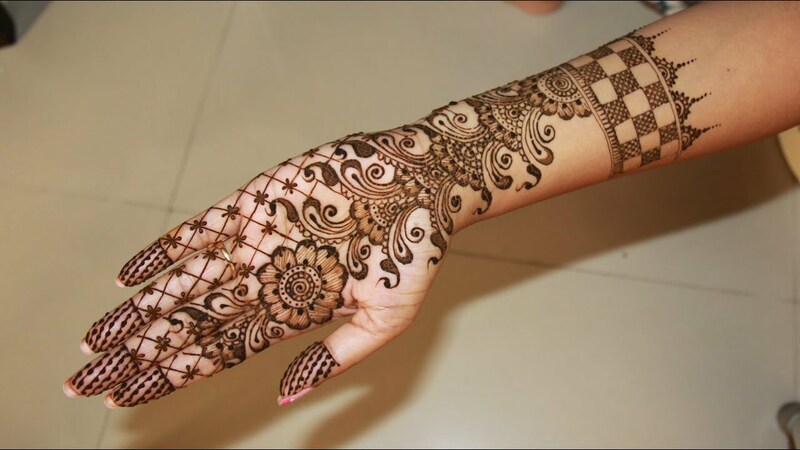 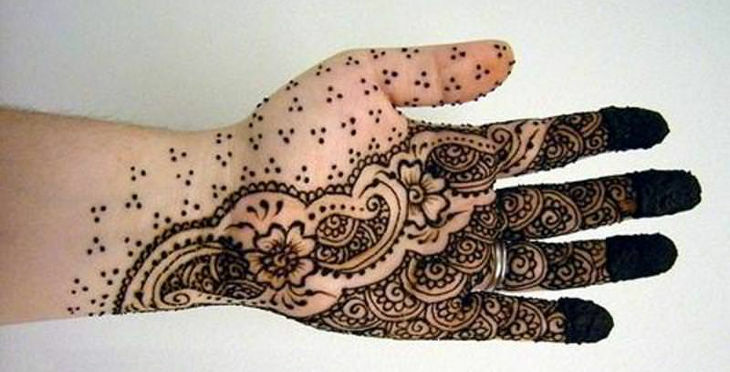 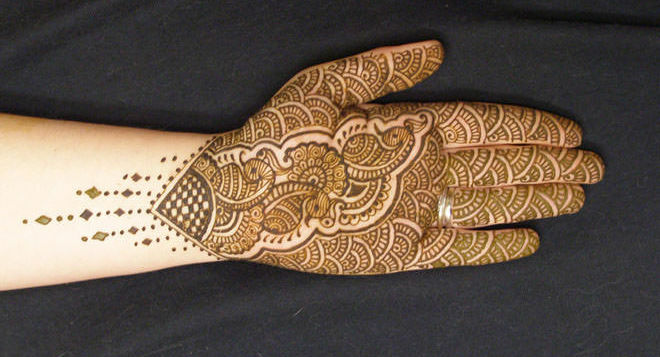 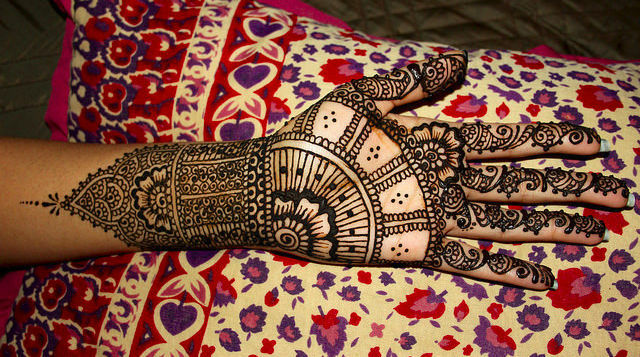 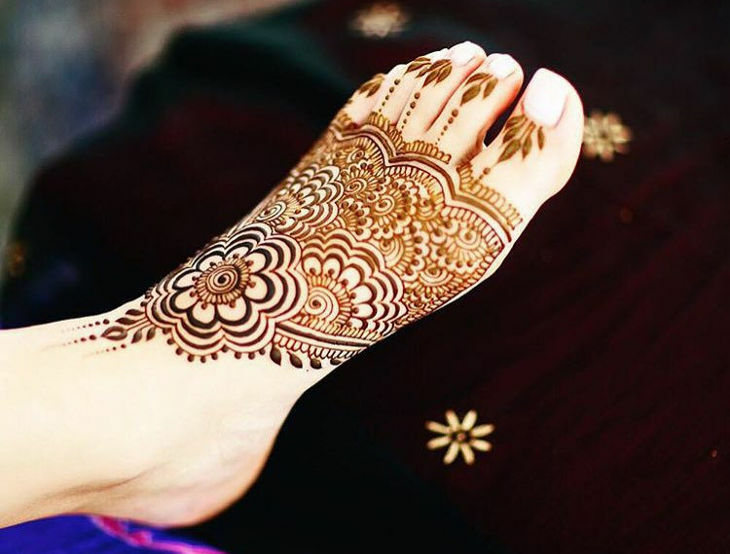 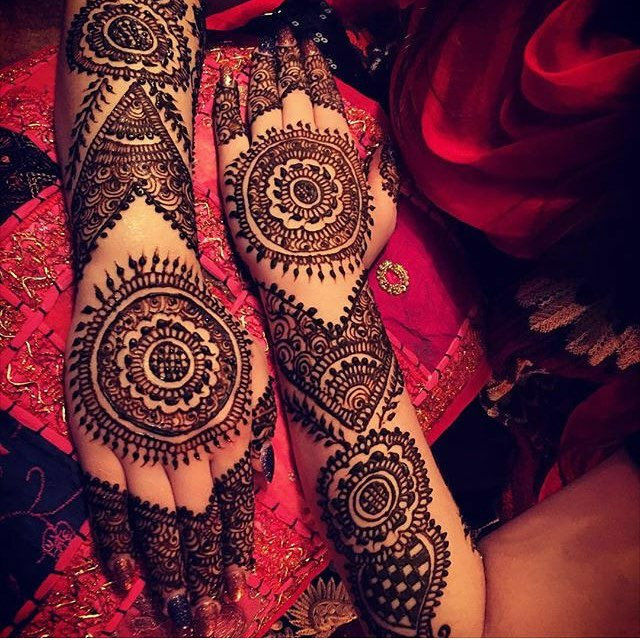 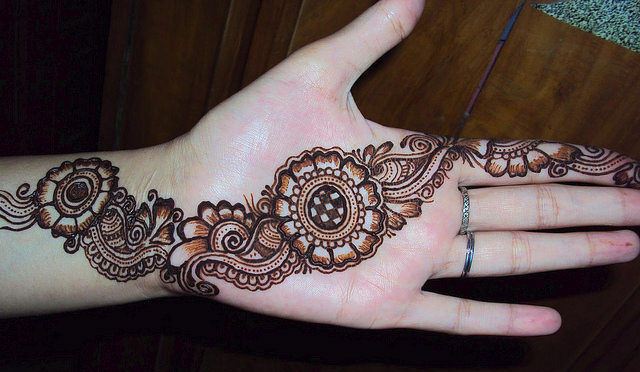 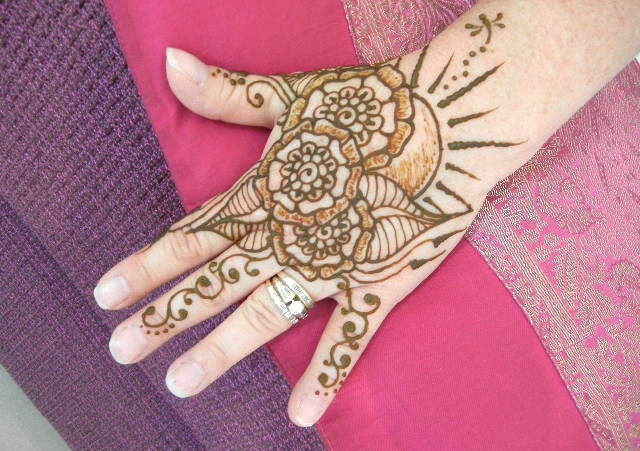 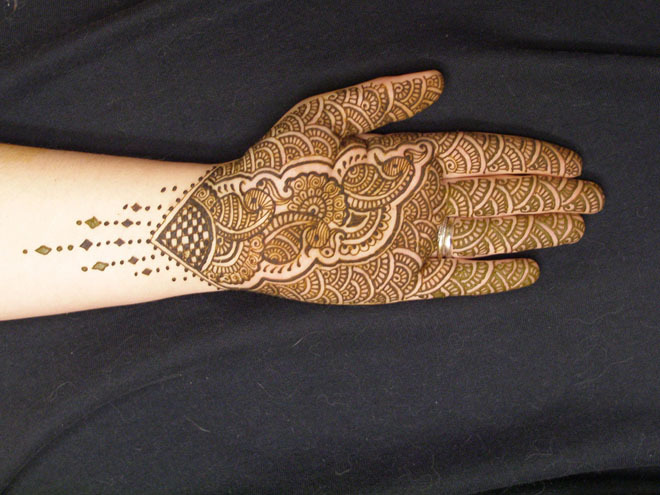 Henna patterns have been used over time in different cultures to adorn the bride’s hands or feet to make her more appealing. 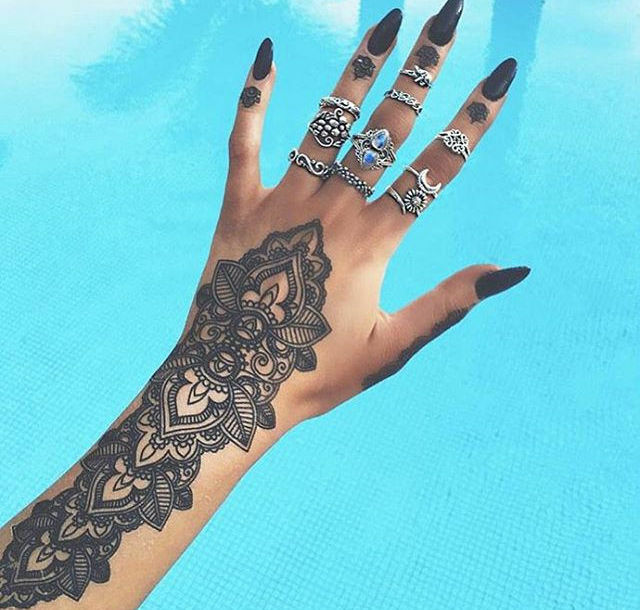 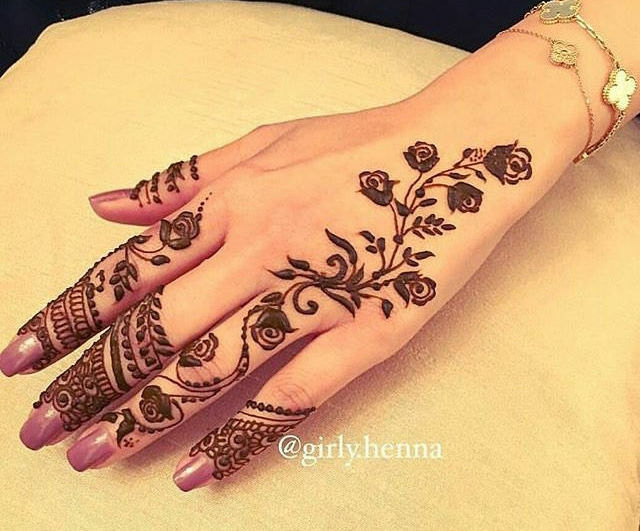 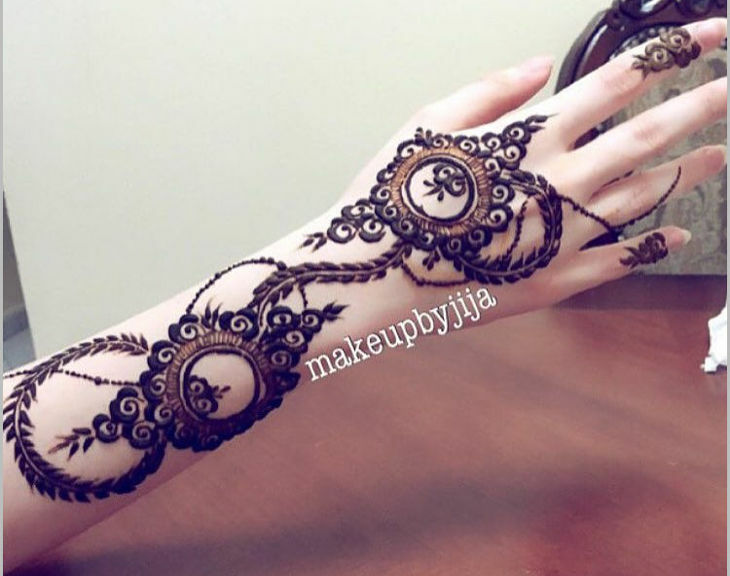 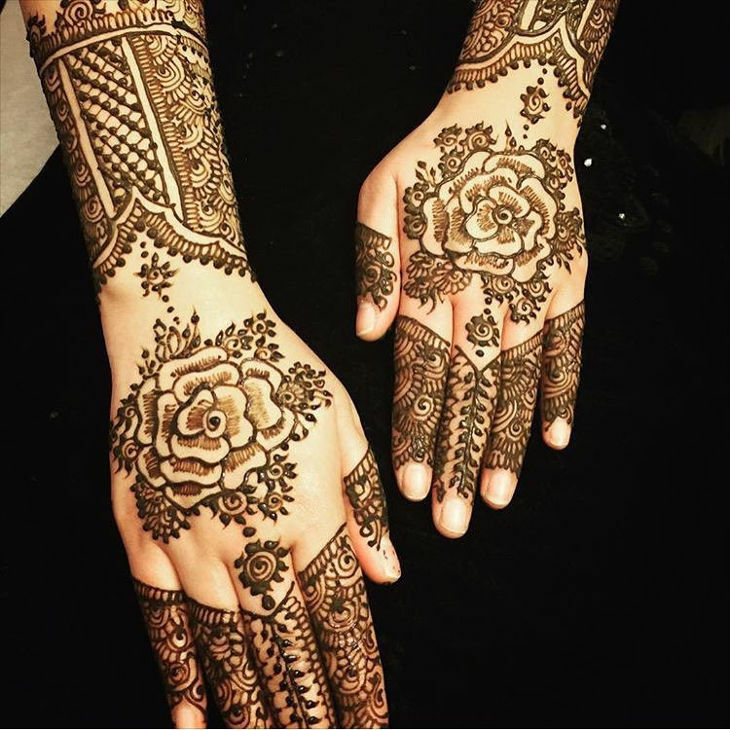 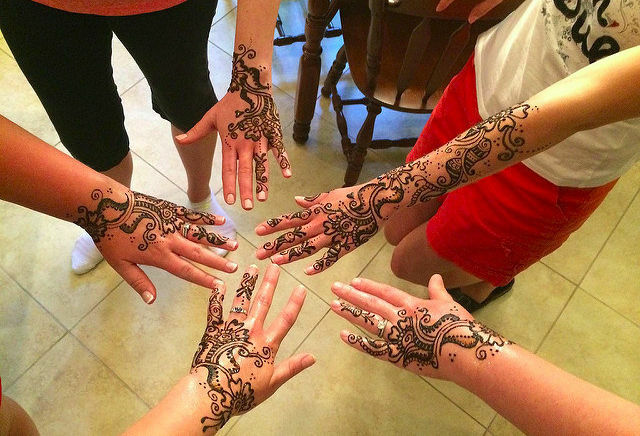 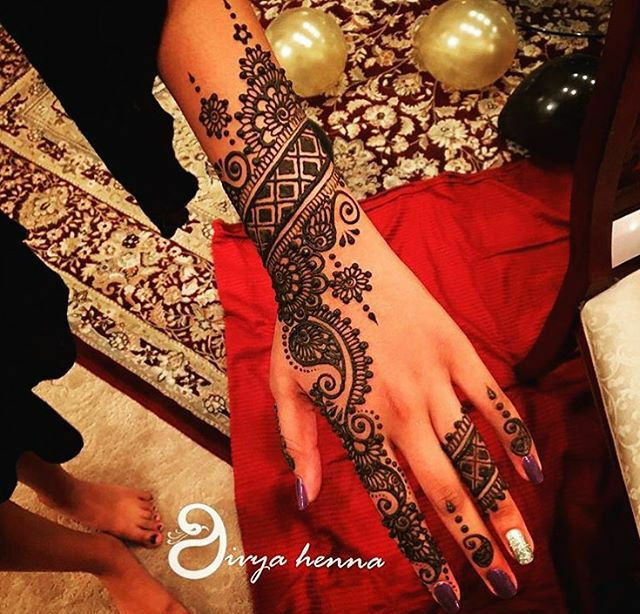 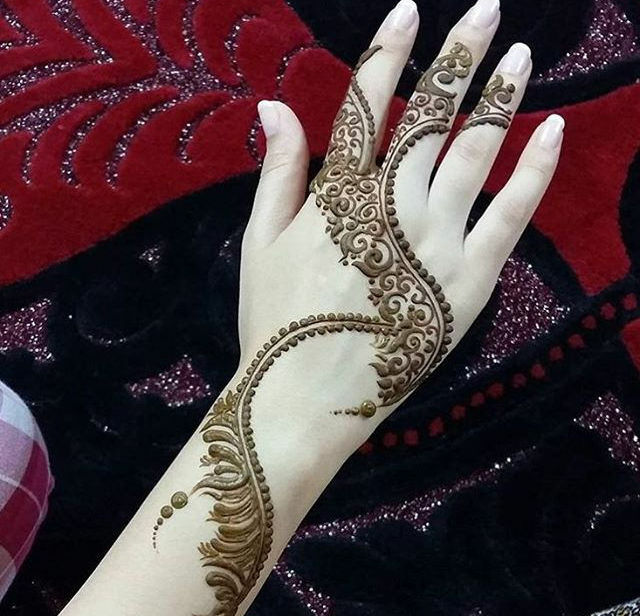 Today, there’s a wide range of henna designs, from simple to very intricate and elaborate patterns that can suit any given occasion. 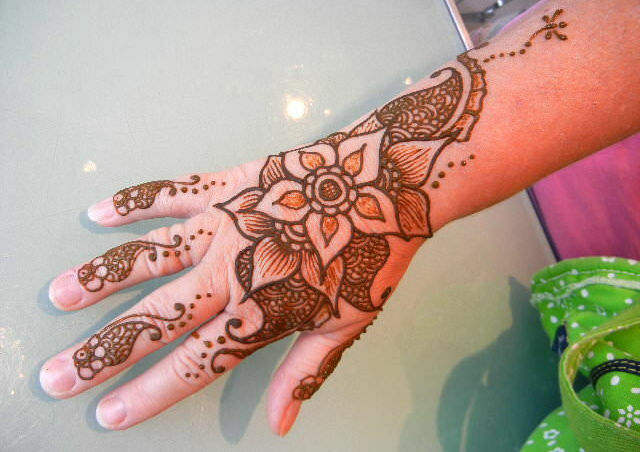 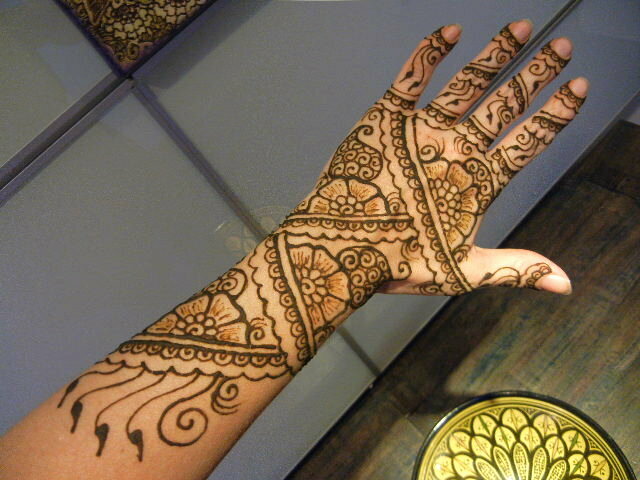 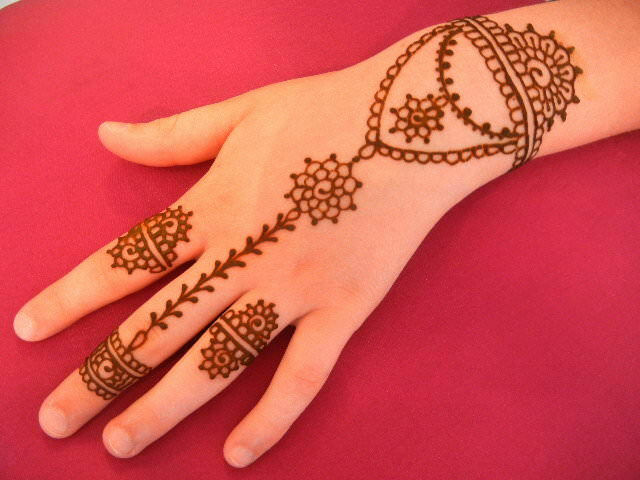 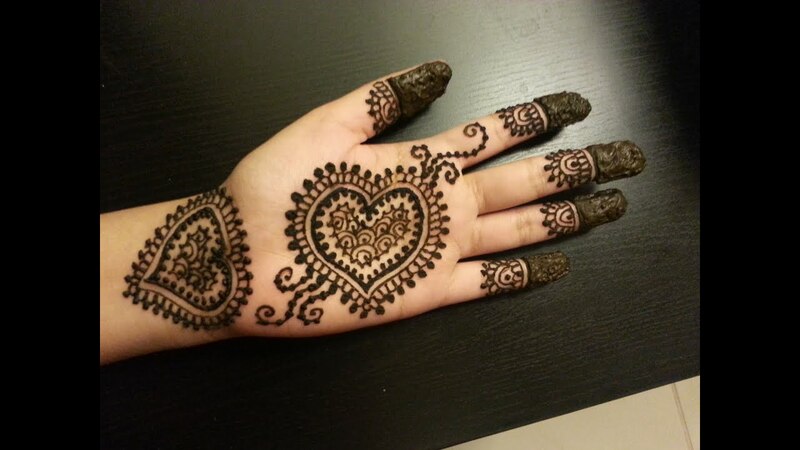 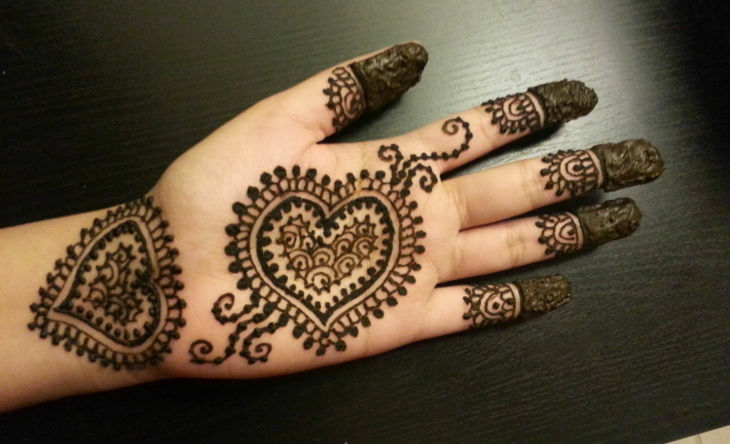 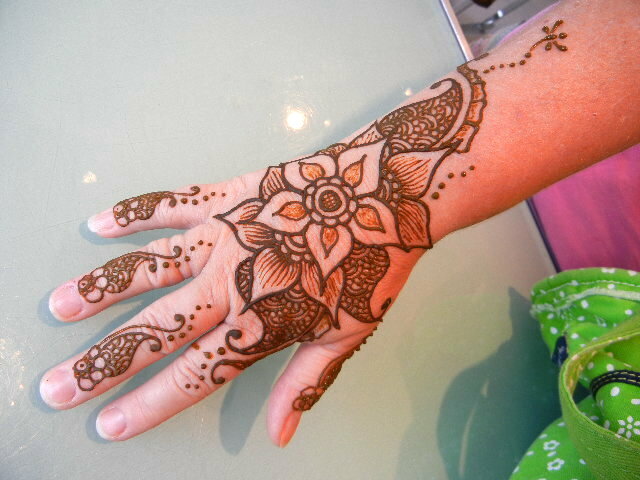 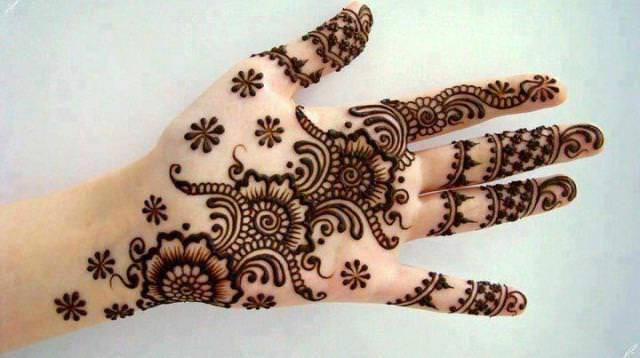 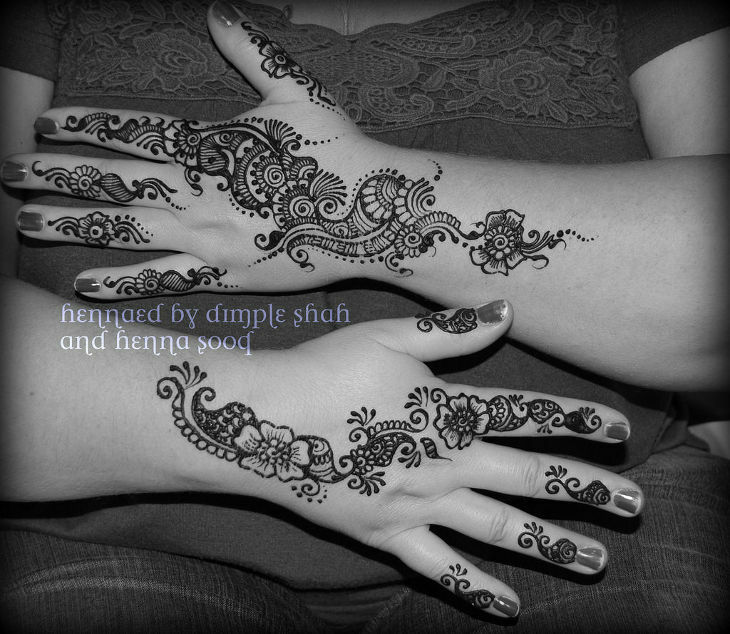 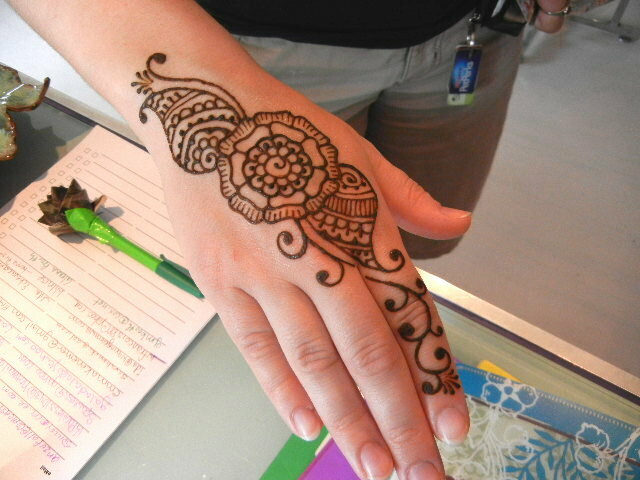 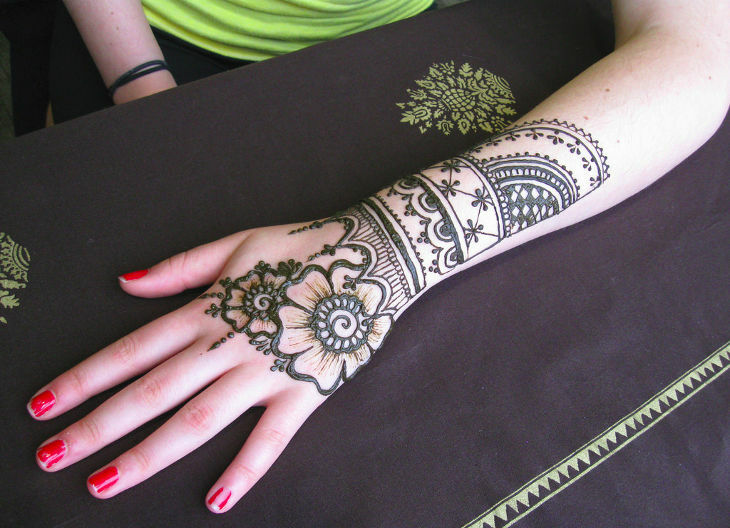 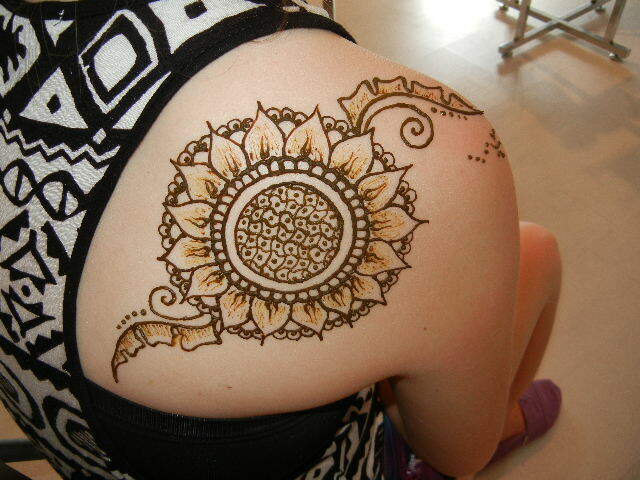 For a first timer in the realm of henna, a design predominated with geometric shapes and dots can be quite great. 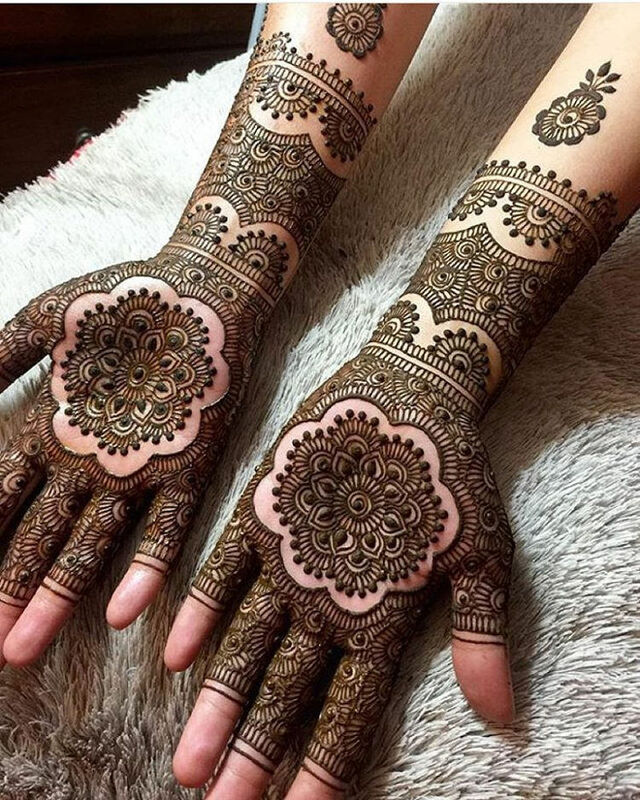 While the patterns are simple, they can be done to create really unique designs. 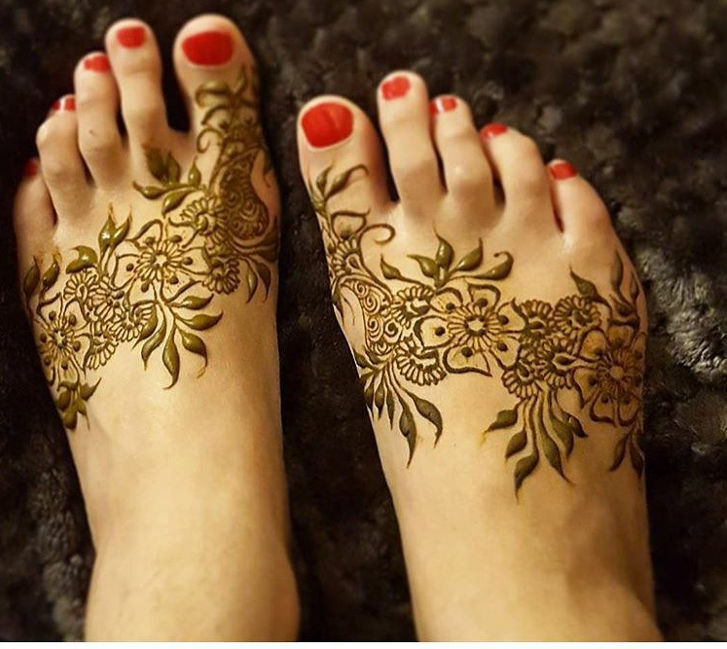 Floral patterns including flower and leaf motifs are also quite popular especially on feet. 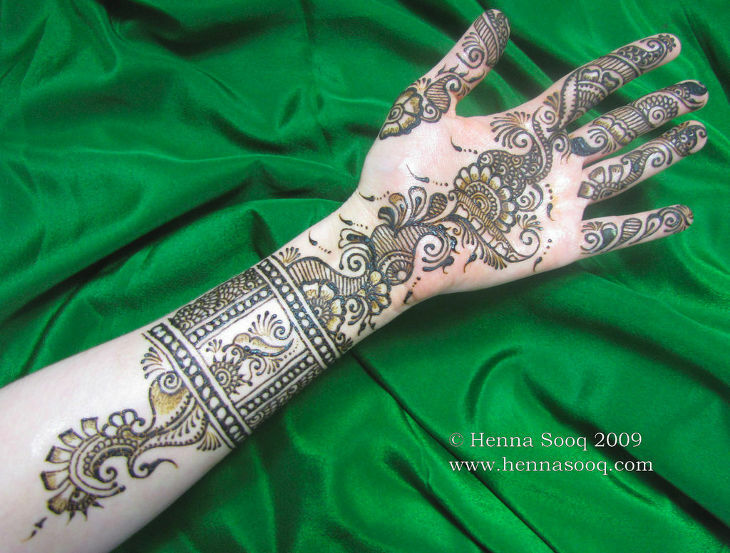 Tired of the same old colours and henna pattern variations? 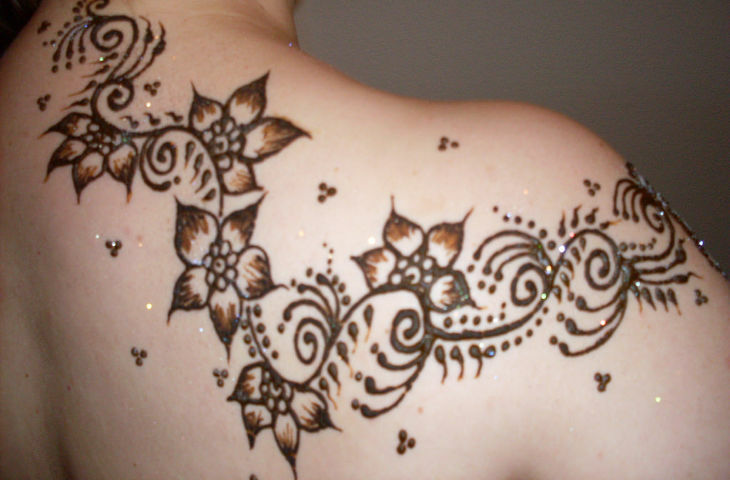 Then use of glitter, beads or gems can be quite enthralling. 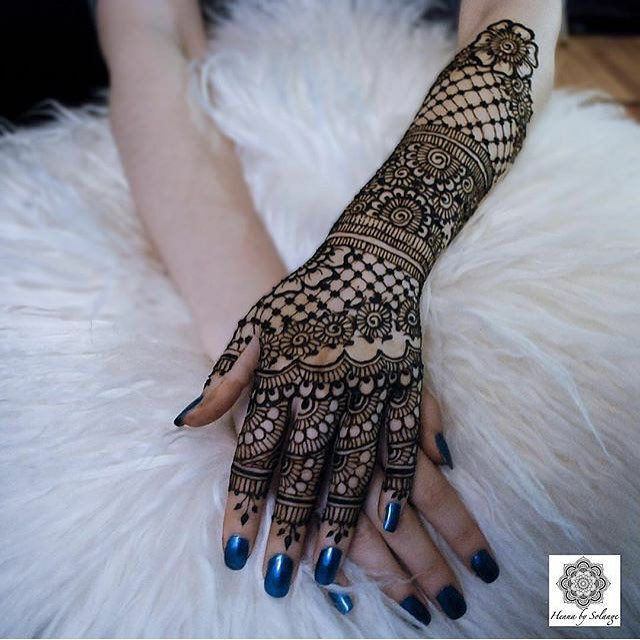 This trendy design involves applying glitter on the henna then placing the beads or gems according to the design of choice. 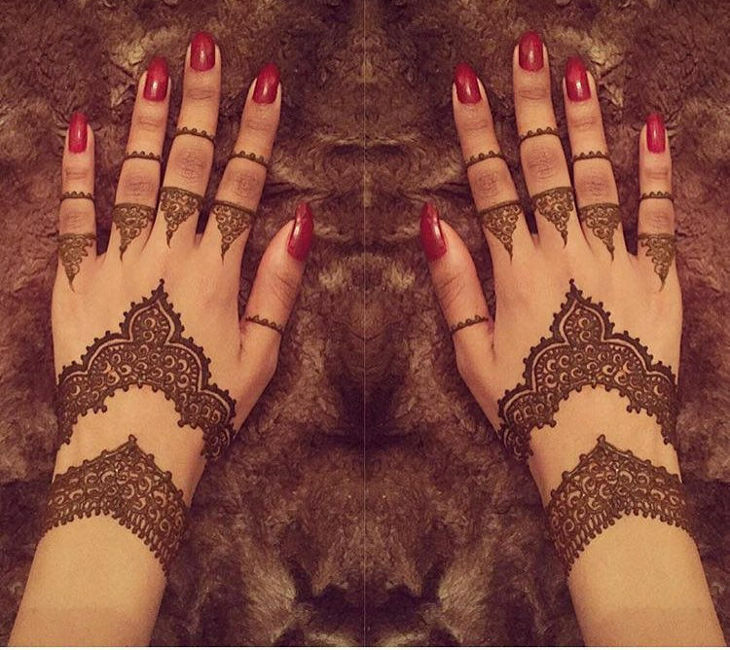 The versatility that this design comes with allows you to select from a whole range of colours of the glitter or gems for gorgeous looks. 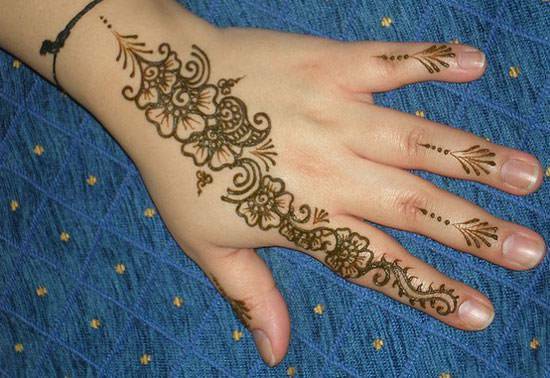 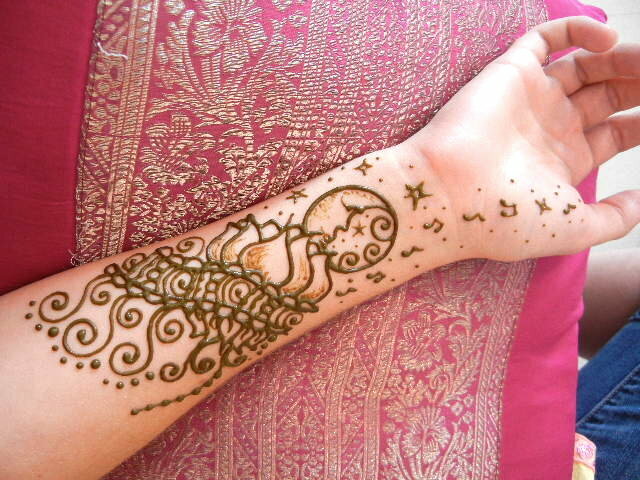 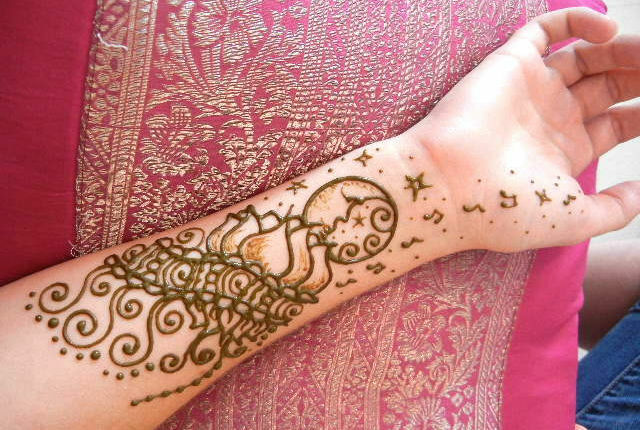 Besides, glitter or stones can make even those classical henna patterns to appear more modish and charming.